We provide technical and engineering support to both the operations and maintenance groups within the companies we serve. Our support provides effective and efficient technical service and specialized products that include both onshore and offshore campaigns. We participate in client meetings and conduct site visits/surveys to assess the scope of work and the necessary requirements to successfully complete the client’s project requests and challenges in a safe and efficient manner. This includes implementation and adherence to all client and company health and safety policies regarding operational and maintenance activities. Responsibilities include, but are not limited to: the generation of work packs, operational procedures – including the safe work practices and handling of systems, drawings/schematics and risk assessments, as well as determining manpower and equipment requirements, scheduling and utilization of proper resources for all projects. We are motion control, fluid power and mechanical systems specialists. 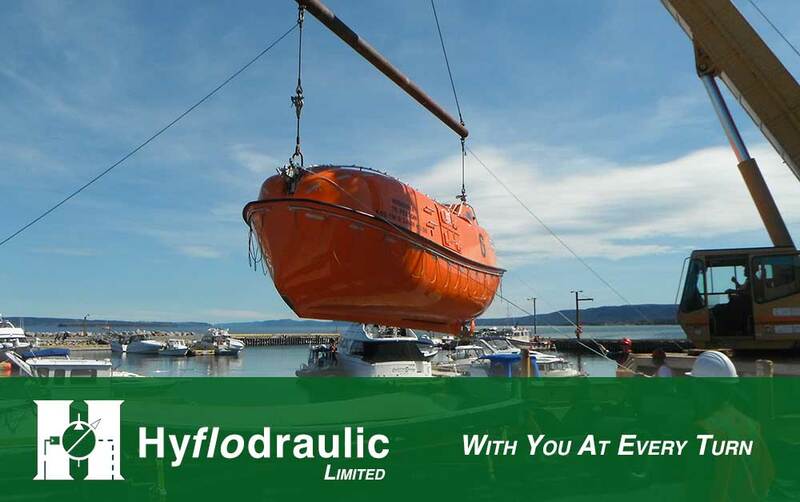 We provide our services to the marine, offshore oil and gas, construction, mining, power generation and other industrial sectors throughout Eastern Canada. ©2018 Hyflodraulic Limited. Website Designed in Newfoundland by Sevenview Studios.